On Sunday morning, as we see once again those footprints in the dew, we rejoice that our Lord is risen. Our young people have so many opportunities. Roads and amenities really should get on top of this problem before the summer. Letter: Winter ferry service a detriment to Kintyre? It is to be hoped that improvements for his community will not be achieved at the cost of such massive detriment to another. We know too that God calls us by our name, and we know that call to be different from any other, for God’s voice is also unique. Why pay a lot of money for a top class lens, and then put a cheap filter on it? For centuries, Christians have chosen to deny themselves things they enjoy on their journey during Lent. 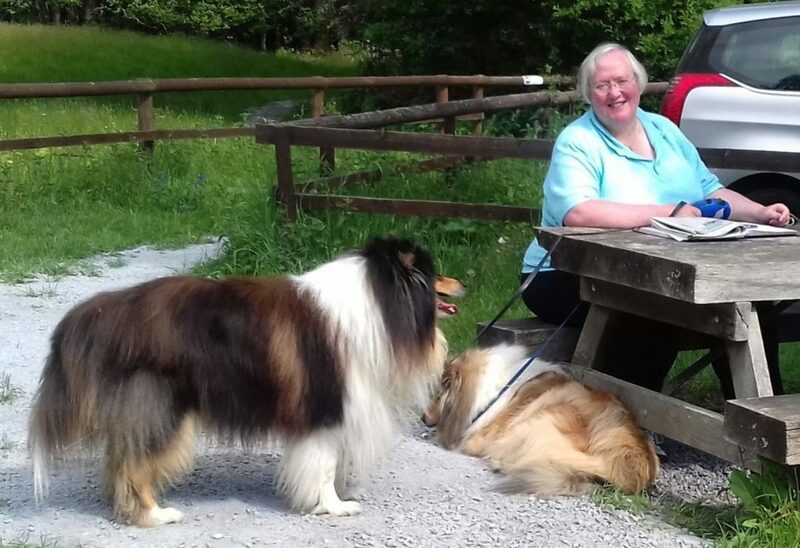 Not only did Mary benefit from the recreational event, the group was also greatly inspired by her positive manner, and her wish to help others by giving something back. 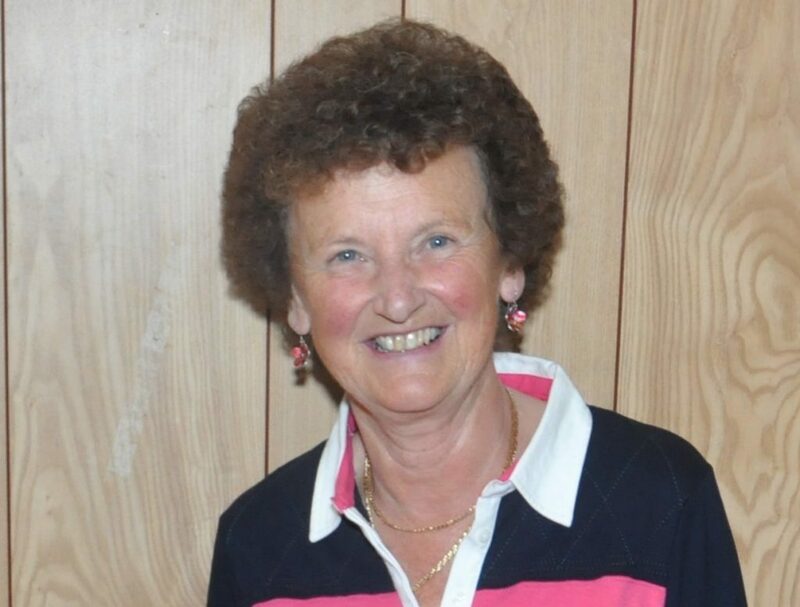 The farming community in Kintyre has lost one of its best-known figures. A NAVY man who feared battleships and volunteered for ‘special service of a hazardous nature’, surviving the Second World War, was laid to rest in Kintyre last weekend.